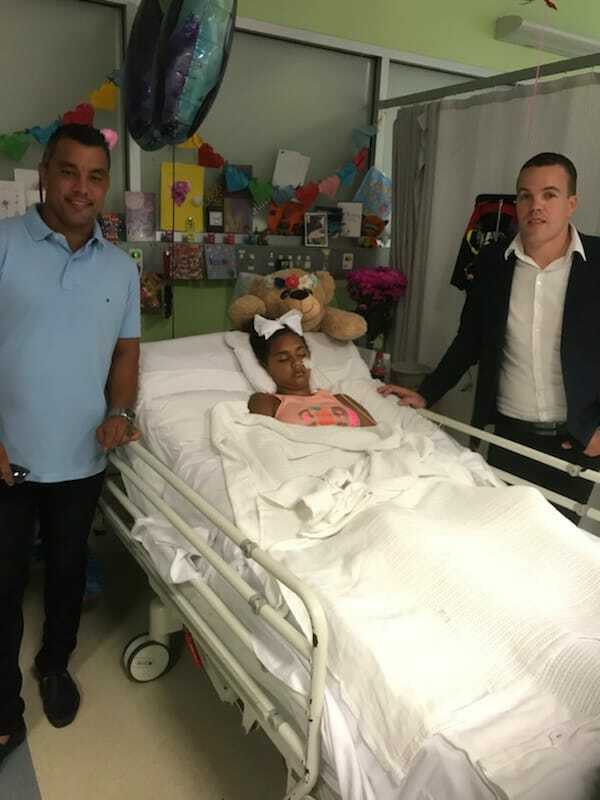 After a horrific accident on Saturday the 3rd of March, Denishar Woods a loving 11 year old girl is now fighting for her life in PMH. 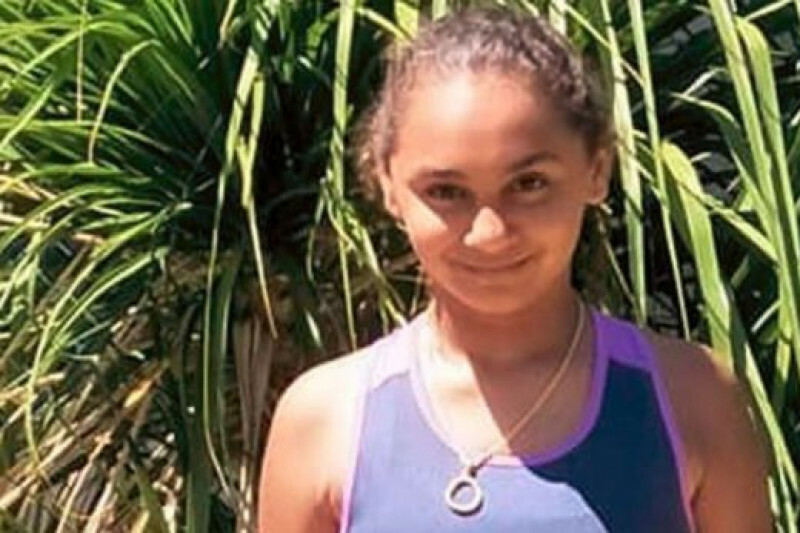 The 11-year-old girl who received a massive electric shock while trying to turn off a tap has sustained brain damage. 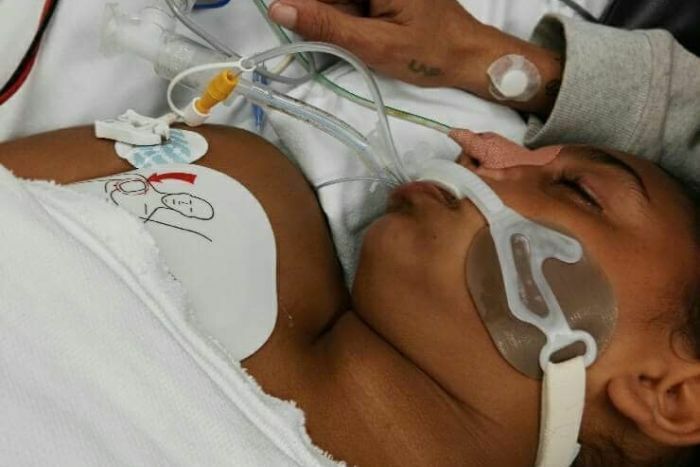 A tragedy that never should have happened, Denishar Woods was hit by up to 240 volts of electricity in the backyard of her home in Beldon. Her mother, Lacey Harrison, and neighbour Mervin Brown tried to help and also suffered electric shocks. 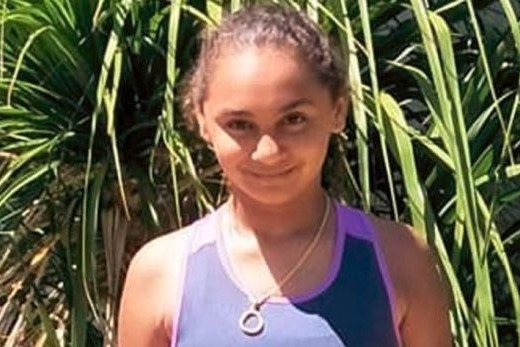 Initial testing has revealed the young teenager has suffered brain damage, but doctors still don’t know how bad it is, or if she will wake up. We have been in contact with Denishar's mum Lacey and are raising funds for the family to assist them through this tragic situation. This will assist in Denishar's medical care that will be required and also help the family immediately in supporting her during this period. Any support you could offer would be much appreciated. All donations will be direct debited to Lacey's (Denishar Mother) bank account. For verification purposes We have been in contact with Denishar's mum Lacey and sister Jeanette and have approval to assist. 100% of the funding is linked directly to them. Thank you so much for all supporting Denishar. She's doing so well considering what she has gone through. We are so proud of what a little fighter she has been :) Prayers are with her family and mother Lacey that she can perform the miracle we are all hoping for. A HUGE THANK YOU to everyone who has donated and shared this post over the last week. Together we have raised just over $7,500 for Denishar Wood and her family. Denishar's official condition status has changed from critical but stable to serious but stable, reflecting her ability to breathe on her own. I had the privilege of meeting with Denishar's family on Friday and they are remaining so positive during this incredibly difficult time and are so overwhelmed by the love and support they have received from the community to date. Let's keep this going and reach that $20k goal!